be very clean and bright. but toast it only a nice brown. which is anything but agreeable. 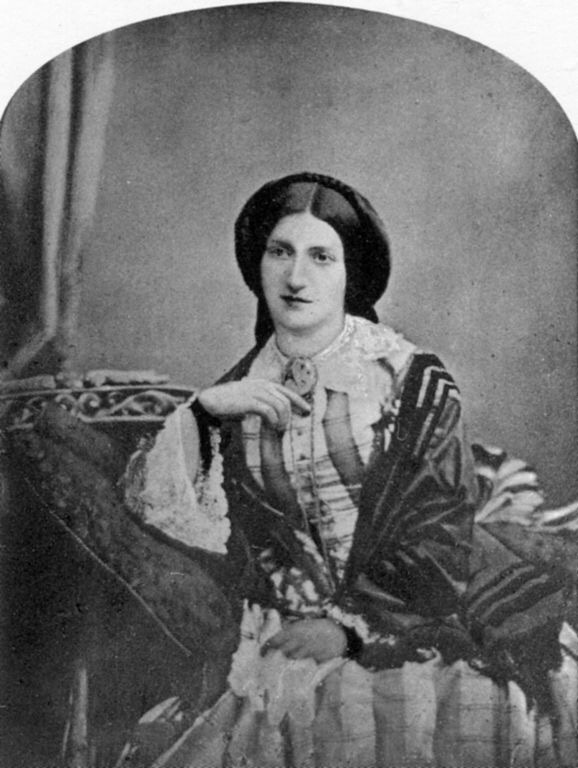 Source: extracts from ‘Mrs Beeton’s Book of Household Management‘ 1844, 1849 & 1851 eds.